Revenge Tragedy was identified with the Elizabethan and Jacobean writers who explored the vast literature found in Roman and Greek civilizations. Like many other genres that were used readily during the period, Revenge Drama was also used extensively. However, there was no such distinction during the time and playwrights took only the concepts to implement in their works. The term was first used by Ashley H. Thorndike in his article titled The Relations of Hamlet to Contemporary Revenge Plays written in the year 1902. The main influence for playwrights to develop this form of plays is the Roman philosopher and playwright – Seneca the Younger. All these elements were highly popular during the time of Seneca and the English writers took an interest to these elements during the Elizabethan era. Through their works, the Revenge Drama has got a shape and definition. A Revenge Play can be defined as drama in which the protagonist seeks revenge for the bloody actions of the antagonist and the revelation of the murder or crime comes to the protagonist through superficial appearances such as ghosts. In the process of seeking revenge, the main character might witness insanity, murder, suicide, philosophical debates, etc. and in the end there will death of the antagonist and the protagonist or a dear one related to the protagonist. Gorboduc  by Thomas Sackville and Thomas Norton was considered the exact representation of Senecan revenge drama in all elements. The Spanish Tragedy  by Thomas Kyd is considered to be a refined form of revenge tragedy that set an example to the contemporary writers. 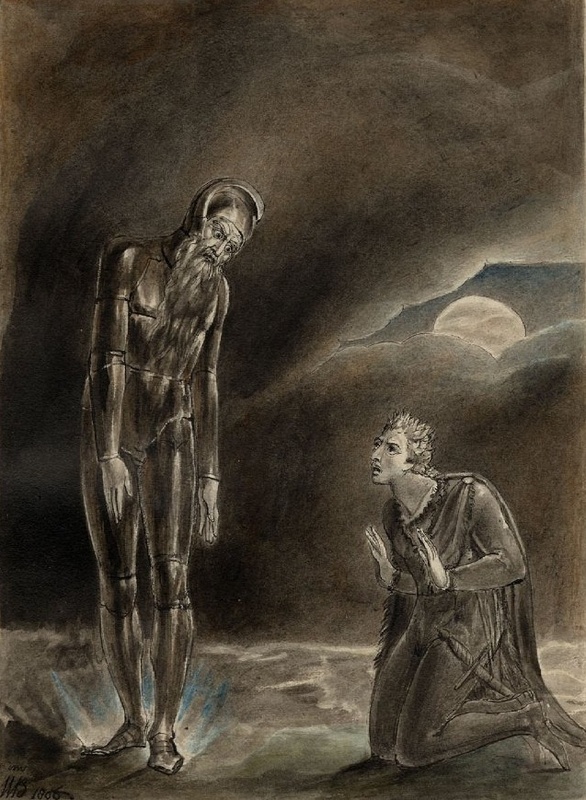 The work was very popular and had a profound influence on William Shakespeare’s masterpiece Hamlet. Titus Andronicus  and Hamlet  are two great revenge tragedies produced by William Shakespeare. Titus Andronicus has some direct elements used by Seneca in his play Thyestes. The play was written by observing the growing interest on revenge plays and it another prototype. The Jew of Malta by Christopher Marlowe also resembles the same prototypic depiction of characters, but Marlowe’s mighty pen makes it better. Hamlet differs in the emotional journey made by the protagonist. There are no frequent bloody incidents, but the characters move forward automatically with the philosophical debate and manipulation of the main character. The Duchess of Malfi  by John Webster is a different revenge tragedy, where the main characters plot to kill their widowed sister who secretly marries another man without their consent. The White Devil by Webster is another example of revenge play. There are other fine examples of the genre like The Revenger’s Tragedy by Thomas Middleton, The Atheist’s Tragedy by Cyril Tourneur, Antonio’s Revenge by John Marston, The Revenge of Bussy D’Ambois by George Chapman, etc. have influenced the theatre profoundly and their imitations are found all over English literature throughout centuries.